“We admit individuals who have no business being admitted,” the head of the immigration officers’ union said today, blasting both Pres. Obama’s amnesty and the new border bill. “Where is the outrage from Congress?,” he asks. “After the House passed its legislation to reverse the amnesty, all I hear is silence in the Senate. It seems Congressional leaders will not rise to defend the laws of the United States, but are giving in to the ‘imperial presidency,’ Palinkas says. 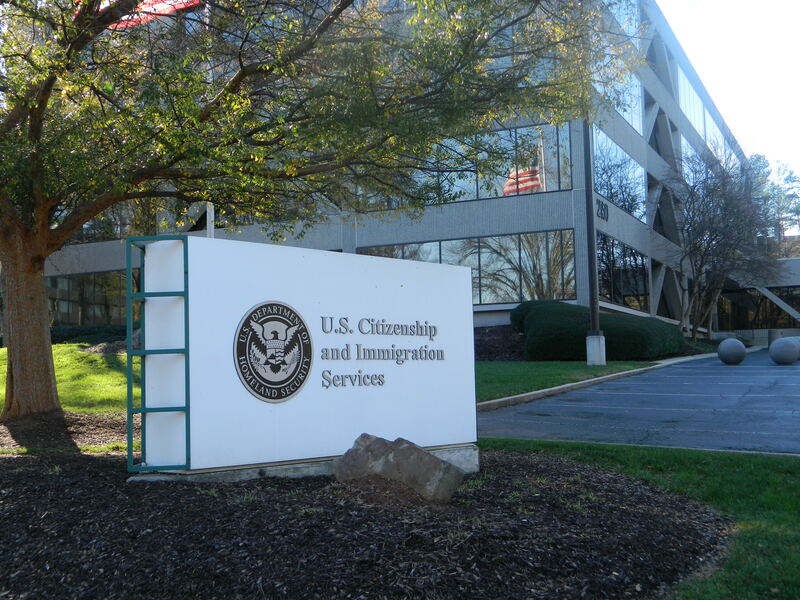 “The dedicated immigration service officers and adjudicators at USCIS are in desperate need of help. The President’s executive amnesty order for 5 million illegal immigrants places the mission of USCIS in grave peril. Instead of meeting our lawful function to protect the Homeland and keep out those who pose a threat to US security, health, or finances, our officers will be assigned to process amnesty for individuals residing illegally inside our nation’s borders. This compromises national security and public safety, while undermining officer morale. The Administration’s skewed priorities mean that the Crystal City amnesty processng center will likely have superior worksite conditions for personnel relative to our normal processing centers. Additionally, the security protocols at place in this facility will be insufficient to engage in any basic screening precautions, ensuring and rewarding massive amounts of fraud. For the Administration to continue down this course after the Paris attacks is beyond belief. UPDATE: Rep. Michael McCaul contacted MRCTV to respond to the USCIS criticism of the border bill, saying the House Committee on Homeland Security, which he chairs, does not have jurisdiction over interior enforcement of immigration law, which is USCIS's purview. Read Rep. McCaul's full response here.